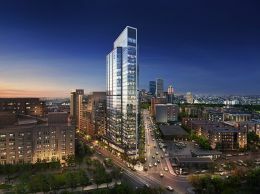 Echelon Seaport, in its pre-construction sales phase, will be one of THE most spectacular luxury developments Boston has ever seen. 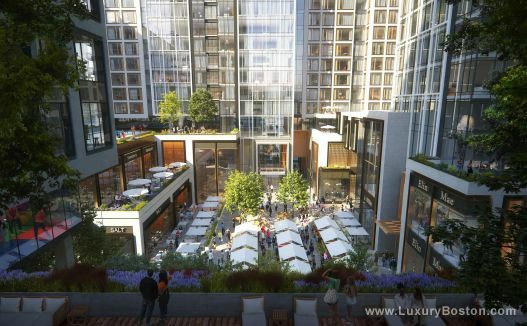 Scheduled to be completed in 2020, the property will consist of approximately 733 residential units, 448 being luxury condominiums for sale, 125,000 square feet of restaurant space and a 19,000 square foot landscaped plaza as well as an additional 285+ apartments. 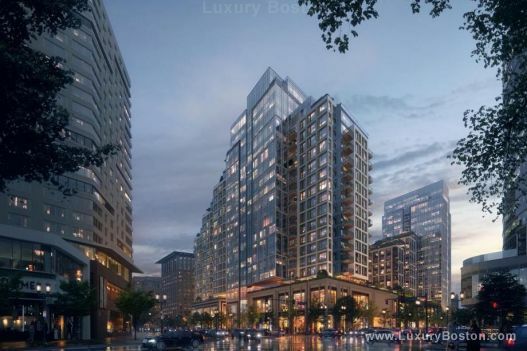 Echelon is located in the exciting, and rapidly expanding Seaport District in Boston, just steps away from the Harbor Walk, ICA, waterfront restaurants such as Lola 42, Mastros, Strega Waterfront, Committee, Babbo, Ocean Prime, Bastille Kitchen and Boston's Financial District. The development is slated to be completed in 2020. If you would like updates and pre-construction pricing please send us an email via the form below. Architect: Kohn Pederson Fox is a unified architectural practice focused on the design of buildings of all types and scales, in all geographic regions. Their projects include the world’s tallest towers, longest spans, most varied programs and inventive forms. Interior Design: Jeffrey Beers brings experience, vision, and architectural precision to the creation of vibrant social spaces. Internationally recognized as a leader in architecture and design, JBI is a full-service studio founded in 1986 specializing in architecture, design, and planning. 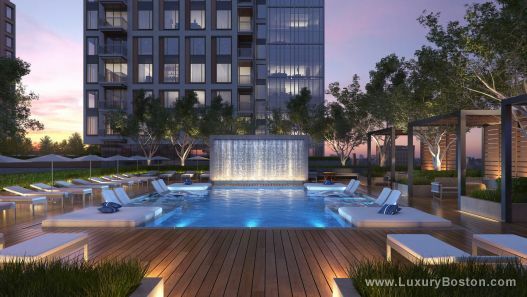 The team has collaborated with a global roster of exceptional clients and is known for pushing the boundaries of design and advancing the hospitality industry. The company's award-winning interior design projects include the Fontainebleau Resort in Miami, the lobby and amenity spaces of One Hundred Barclay in NYC and Dune by Jean-Georges Vongerichten in The Bahamas. Please contact us regarding sold listings in this building.